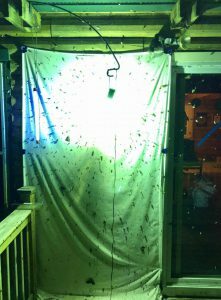 Saturday June 24th– Join caterpillar expert and Director of The Caterpillar Lab, Sam Jaffe at his house for a night of exciting blacklighting and nocturnal insects. We will be setting out a variety of moth lights, sheets, and bait, and looking for all sorts of nocturnal insects and larvae throughout the night. 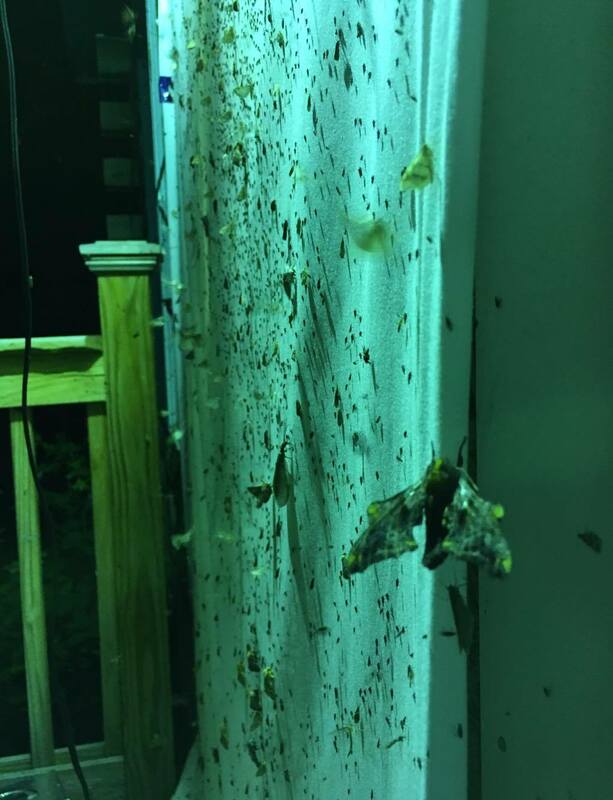 At his property in Marlborough NH, set amongst Southern NH’s woodland and swamp habitats, Jaffe has often recorded nearly 200 species of moth flying in a single night. 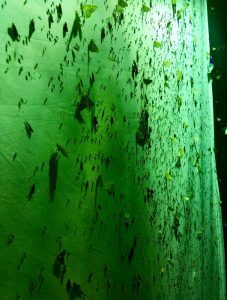 In addition to the moth lighting, come to learn about the technique of finding caterpillars and other insects by using special ultraviolet flashlights and learn tips for locating specific target caterpillars. If it’s a cold and rainy night and the insects are not flying, we will shift gears inside and learn ID and photography techniques. Sam will start greeting visitors at 6pm and encourages club members to arrive no later than 10pm. Pizza, soda, and other refreshments will be provided with a suggested donation of $5 to offset costs to the club. Visitors can camp out in Sam’s yard for the night, sleep inside on the floor (bring a camping mattress), or if they have special requirements, take one of a few beds/couches available. Please RSVP by following this link (https://goo.gl/forms/OPmqtlhck8mJaUQJ2).Once you have confirmed your attendance, the address will be emailed to you. Sunday June 25th – Sam Jaffe will be having an open house at his wonderful non-profit organization “The Caterpillar Lab” (166 Emerald St., Keene, NH). The official open house will run from 11-3pm and daytime insect exploration trips will be made in the area before, during, and after this time. Mount Monadnock is minutes away, as are many other interesting habitats to explore! At The Caterpillar Lab you will be able to meet, explore, and even photograph as many as 100 species of native caterpillars. Entomological Society members who wish to lead insect trips in southern NH should be in contact to arrange specific outing itineraries. Sam Jaffe is excited to be hosting us for this special weekend! Don’t miss out!